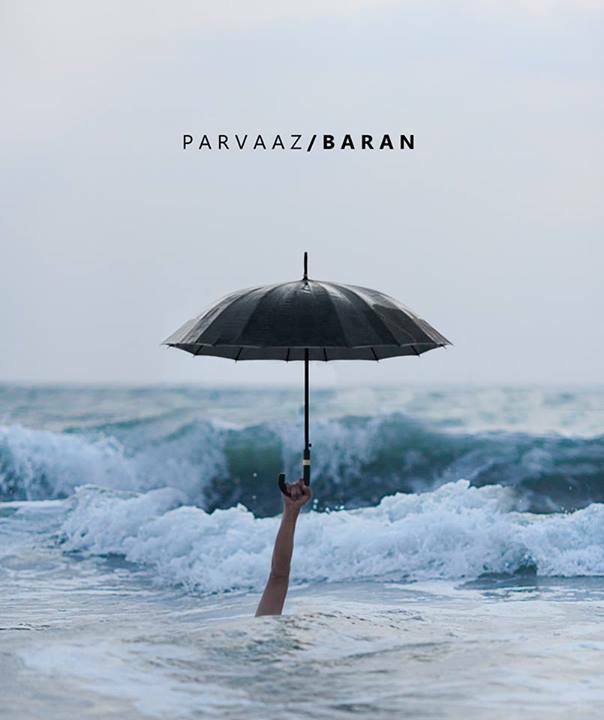 Parvaaz gears up for the launch of their album ‘Baran’ | WhatsTheScene? They have one of the most distinguishable sounds emerging from the indie music scene in the land, and to top it if, they decide to lace their music with a generous helping of Urdu and Kashmiri lyrics which turn the Parvaaz album experience into a sort of bass-plated, high-octane guitar encrusted qawwali-esque pantomime. Don’t get us wrong, they are incredible, and certainly not stereotypical. Commonly categorised as Sufi rock, they are clearly influenced by psychedelic overtones, and a very serious attention to lock-and-loop groove, especially in songs like ‘Itne Arsey Ke Baad’ which has a mounting guitar solo in the midst of a smooth, post-jazzy ambience. “Our music is a perpetual process of combining various ideas into one single piece of expression,” says the band. There’s no doubt about it, Khalid Ahmed is the crowning jewel of Parvaaz. Not that we mean to, in any way, downplay the other members. Kashif Iqbal is a devil with that winding guitar which edges its way between the caressing words, each lapping into the other in a glorious flow of lilting, honeyed rock with somehow perfectly matches a paced, powerful beat and an encompassing interplay of sound which seems to encase the lyrics like a cushion. Fidel D’Souza is a bit of a jack-in-the-box, subdued and almost shadowy for the most part, with sudden jumps at a magnificent stretch of bass before ninja-ing back into accompaniment. Sachin Banadur? He makes drumwork sound way too easy considering that he transitions from beat to beat with the ease of a cat. A ninja cat. CDs and merchandise will be available at all the venues, which is awesome news for all of us because really, people, we love the band far too much to not be supporting their astounding musical coming-of-age, right?